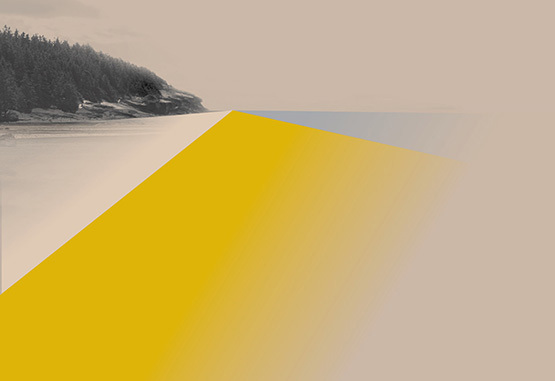 As part of a series of workshops that investigate the poetics of perception Intertwining the Now explores the potential to convey meaning and imagery through an enhanced relation to the sensorial. Reflecting on erosion and water currents as affect, the session will consist of a series of exercises that encourage inhabiting the body with full awareness while inquiring about its relation to space, materials, and other bodies. Not through intellectual understanding, but by being present in the body and its sensory condition. 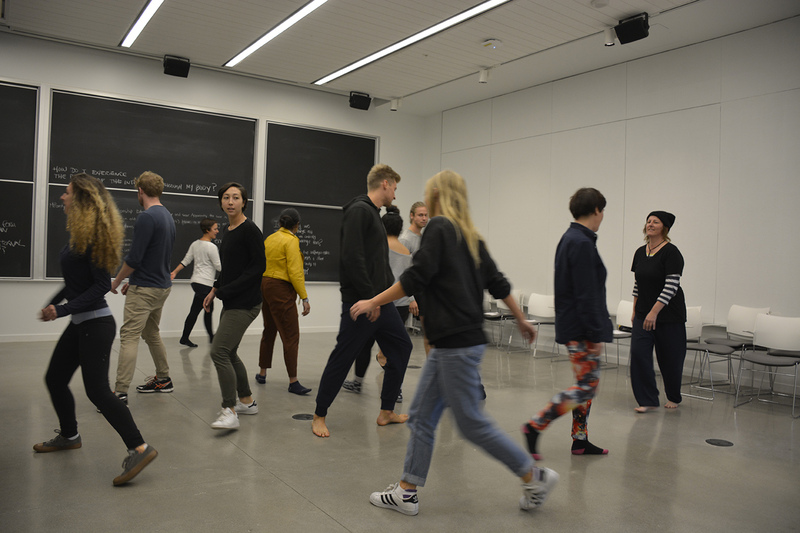 The exercises are simple and gentle yet profound explorations that allow participants to sink into their bodies, tuning in with the subtle levels of perception and experimenting with how to translate sensation into movements, gestures, or images that speak to the language of performance art. Carolina Bergonzoni is a Vancouver-based Italian dance artist, dance and yoga teacher, and philosopher scholar with a BA in Philosophy, an MA in Philosophical Science (specializing in phenomenology and dance) from the University of Bologna (Italy). She holds an MA program in Comparative Media Arts (phenomenology, dance and the notion of presence in dance) from Simon Fraser University, School for the Contemporary Arts (Vancouver). She is a Dance Educator (Danzeducatore©- Dance Education and Community Dance), a Teacher in Philosophy for Children (P4C) and Giocodanza®. Bergonzoni is also resident of the Italian association CO.ME.TE (Body, Mind and Territory) and co-founder of PerFormazioni Cinetiche (PFC), an Italian association for dance promotion, management and production. And, currently part of the Board of Raven Dance Spirit, Live Biennale Vancouver, and I am the secretary of Vines Art Festival.